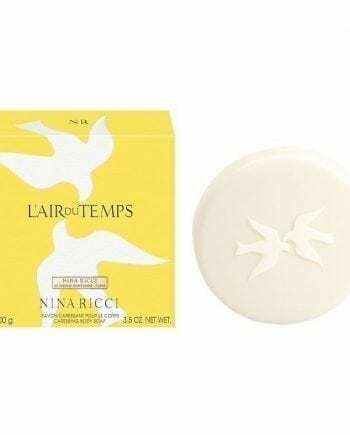 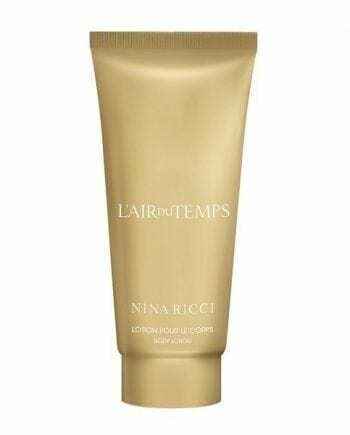 Nina Ricci L’Air Du Temps Eau de Toilette is a floral spicy women’s perfume with top notes of Carnation Accord and Spices. 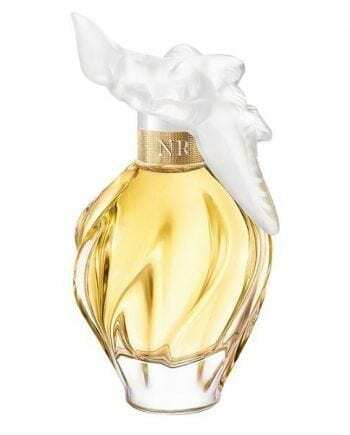 The heart notes are Roses and Jasmine with a base of Iris and Sandalwood notes. 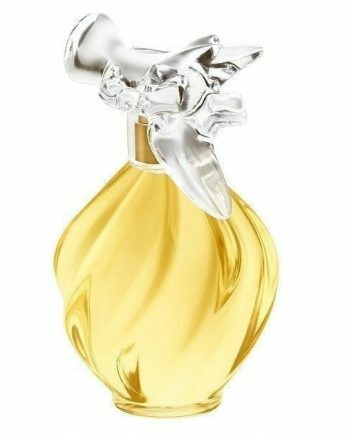 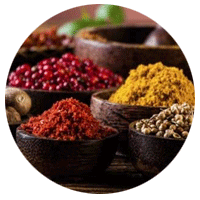 It is a vibrant and sumptuous perfume that feels like an olfactory miracle. 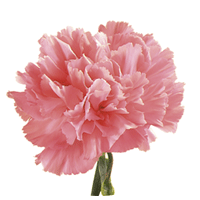 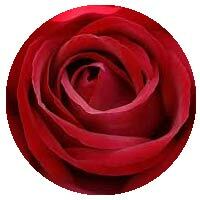 The predominant note is Carnation and the fragrance is long lasting. 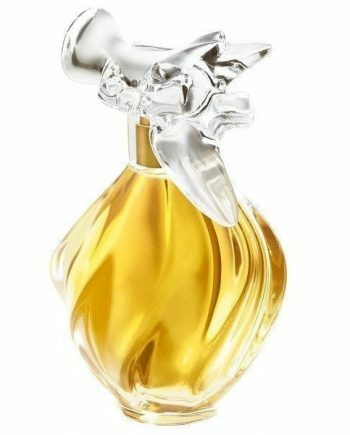 The scent was launched in 1948 in an exceptional glass spray bottle with sensual curls and exquisite curves. 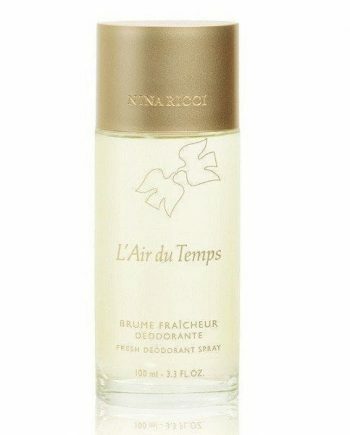 It is available to buy in three sizes of Eau de Toilette spray for women – 30ml, 50ml and 100ml. 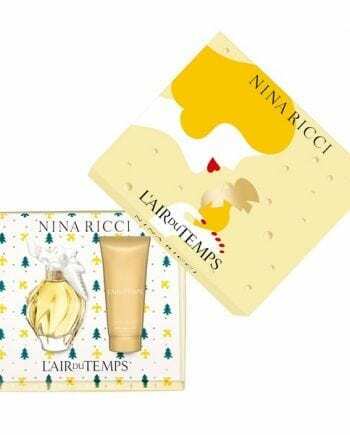 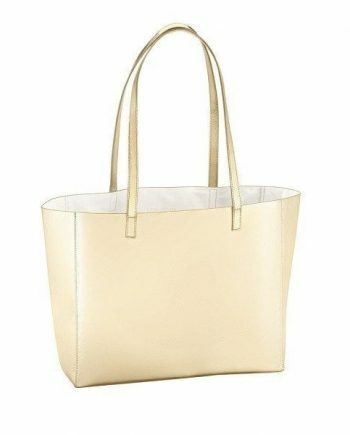 The fragrance is also available as an Eau de Parfum, Body Lotion, Talc, Soap, Shower Gel and Deodorant Spray, either online or in-store from Scentstore – an authorised Nina Ricci UK retailer. 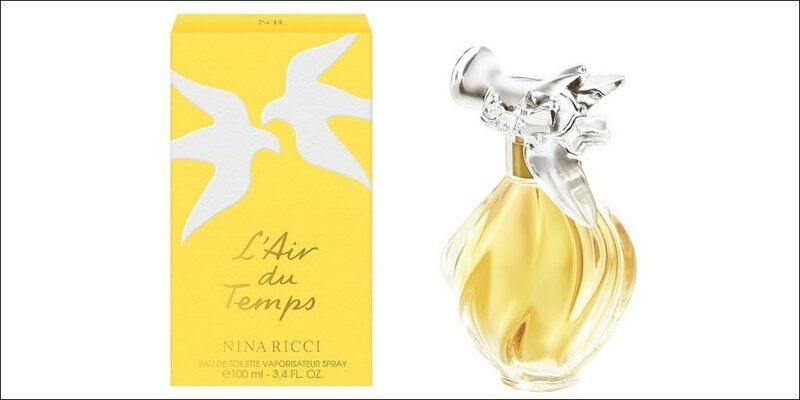 This Eau de Toilette is classed as a spicy floral fragrance for women.